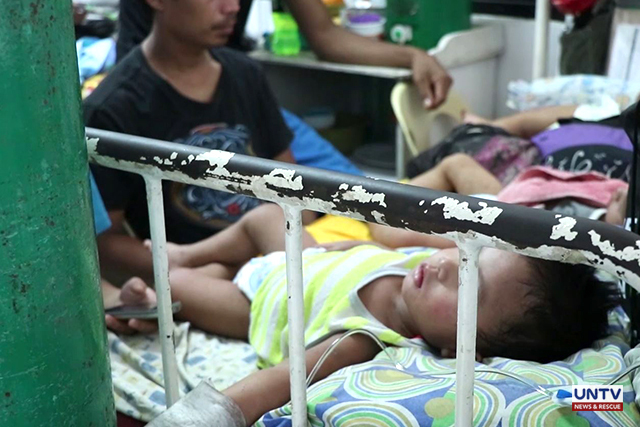 MANILA, Philippines – The Department of Health (DOH) is looking to strictly implement a ‘one watcher, one patient’ policy in hospitals hit by the Manila Water supply shortage. During a press conference at the National Kidney Institute of the Philippines (NKTI) in Quezon City on March 14, Health Secretary Francisco Duque III said a confined patient would only be allowed to have one visitor or watcher to minimize water use. Duque appealed to patients and their kin to bear with the policy as hospital managements are prioritizing water use for critical care. He added that this is just temporary given the current situation in parts of Metro Manila and Rizal Province. Duque said they have identified five hospitals that are affected by the Manila Water’s supply issues. These are NKTI, the Rizal Medical Center in Pasig, the National Center for Mental Health in Mandaluyong, the Philippine Children’s Medical Center and the Quirino Memorial Medical Center in Quezon City. 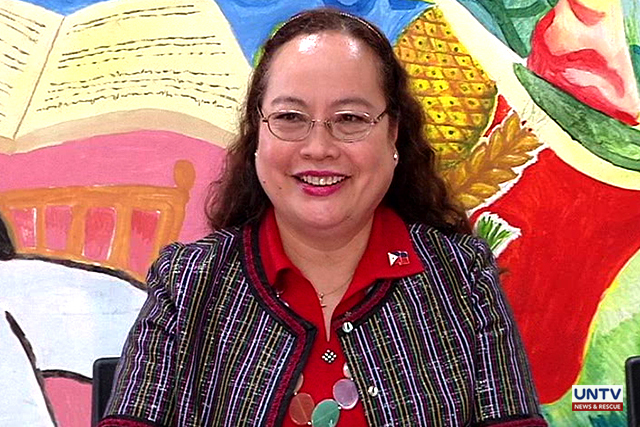 Manila Water has earlier assured to prioritize hospitals in its distribution of water supply. Duque said hospitals can still sustain their current level of operations on just 50 percent of their average daily consumption. 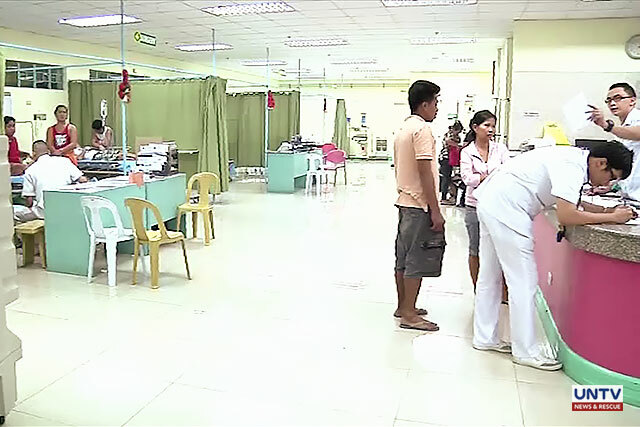 Water is important for hospitals, such as the NKTI for its hospital operations and dialysis sessions.